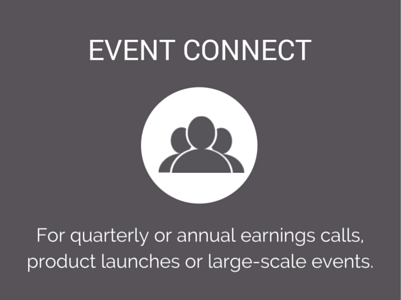 We'll connect your participants into conference, manage your complicated meetings, large-scale conferencing events or multiple talent interviews with print and broadcast media. Minimise your stress. Maximise meeting efficiency. 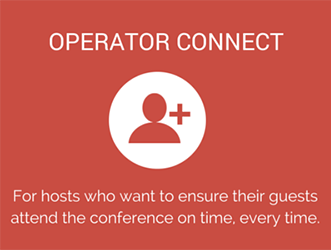 Complete the form and one of our expert operators will contact you within the hour (8am-6pm Monday-Friday) to discuss your conferencing needs. Our world-class operator-assisted services will save you time, reduce your costs and alleviate the stress often associated with planning and hosting complex teleconferences or large-scale events. "We are a publicity company and have worked with Express Virtual Meetings for several years. 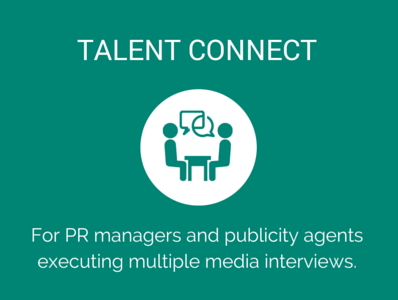 We regularly use their managed call service for our international and local interviews with talent and journalists. I happily recommend this service to other companies." To learn more about which operator-assisted service is right for you, call us for free on 1300 849 300 or complete the enquiry form at the top of this page and we'll contact you within the hour (between 8am and 6pm Momday to Friday) to discuss your meeting needs.